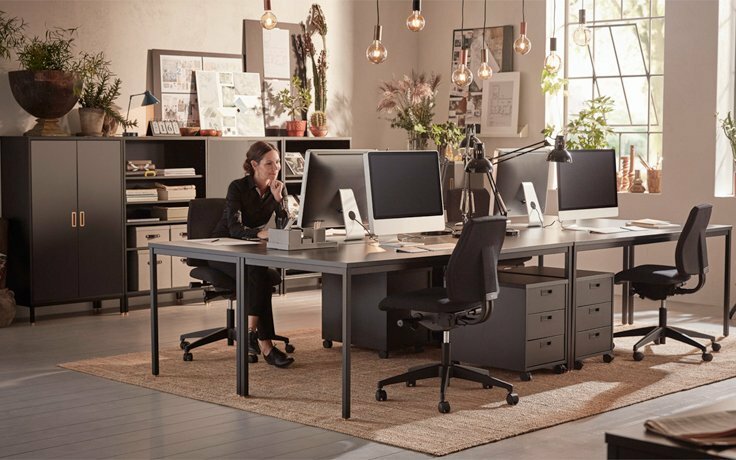 Purchasing new office furniture is indeed thrilling, but it can also be challenging as there are many factors that you need to put into consideration before you make that final decision. 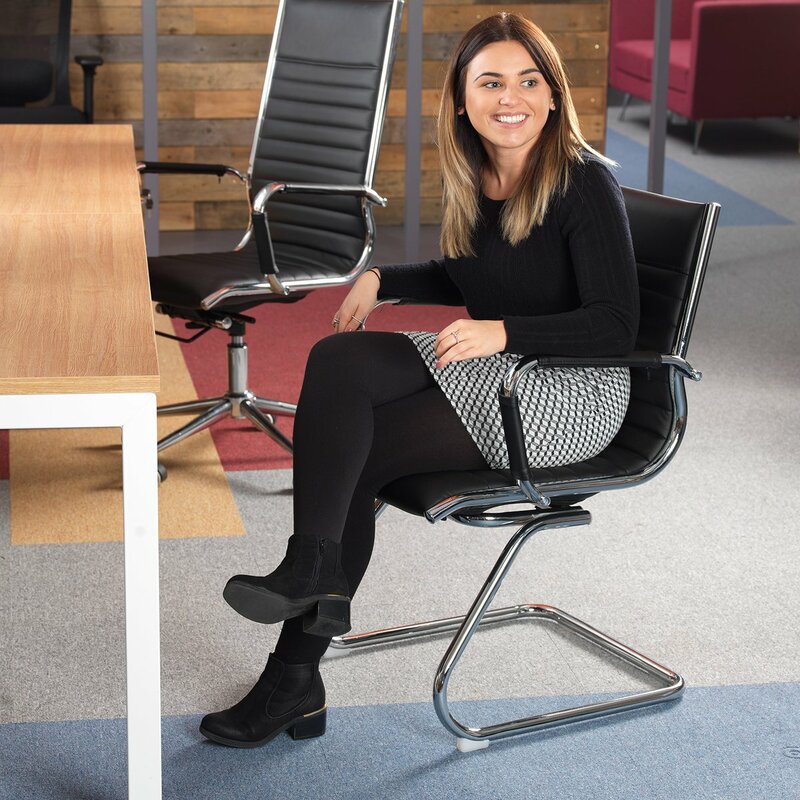 Whether you are refurbishing your old office space or you are furnishing a new one, buying new furniture takes time to ensure that you are making the right choice. Your furniture should blend well with your office items and the brand your company represents. Avoid these mistakes to ensure you are not going to waste your money on the wrong furniture pieces. 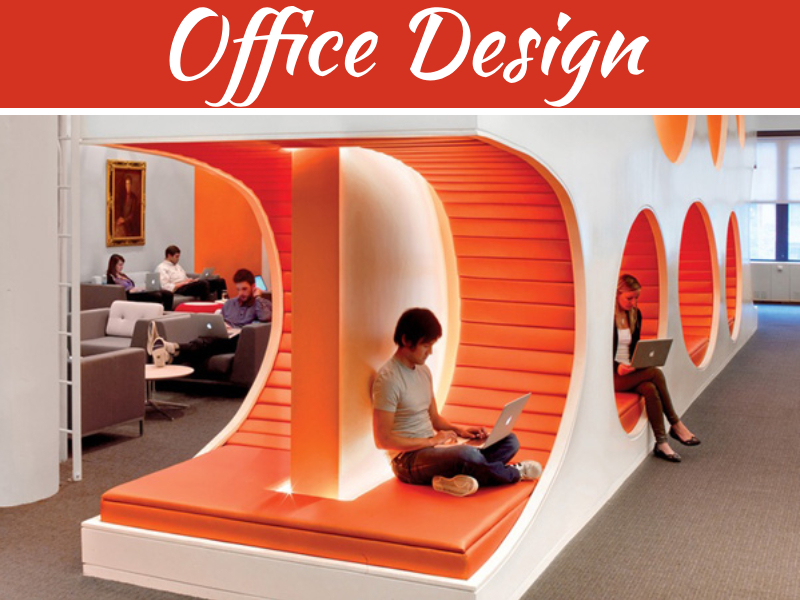 You will end up regretting your decision to buy office furniture pieces if you do not have a proper plan in place. Before you purchase the furniture, be sure to assess how often you will be using the furniture. You also have to ask yourself if you will need it in the long term. If you are going to move to a bigger office, you will need to consider what the bigger office space may need. Do not get rid of your older furniture as you might still be able to put them into better use. Ask for your employees’ opinion about the aspects of your office environment that they want to change. Just because you are upgrading your furniture pieces does not mean you are going to get rid of all of them. Furniture is expensive. That said, you need to decide on long-term advantages. While it is easy to get carried away with the furniture design trends, keep in mind that you will not be seeing them after one year. 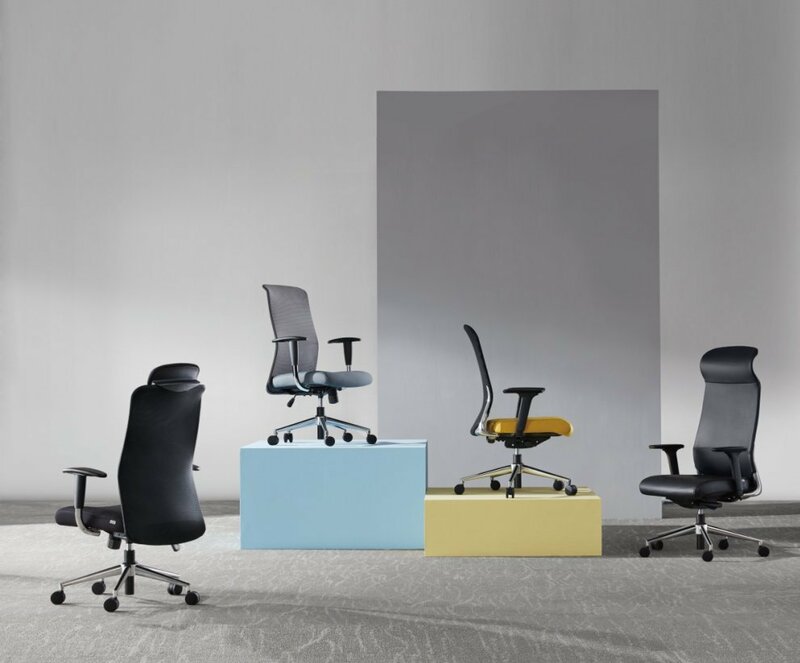 As much as you want to impress your clients and customers, comfort should be a priority when selecting office furniture pieces. There are lots of furniture pieces you can purchase that are visually appealing, but they do not offer maximum comfort. You will be spending your money on some parts of furniture that does not provide you with the support you need. Your employees will be sitting on the chair for 8 hours a day. Think about their comfort first before you commit to buying trendy furniture. Do not buy the furniture without testing it out. Find out how chairs might feel when you are sitting on them. If they do not provide that particular level of comfort, then avoid making the purchase order. Cheaper furniture might be a great option, but you are sacrificing quality. A slightly more expensive item can give you value for money. While you intend to save money, you will not be able to achieve that if your furniture falls apart only after a few months. When your furniture breaks, you cannot afford to ignore it as you will be sacrificing the comfort of your employees. You need to replace it as soon as you can. This significant expense can hurt your cash flow. Each has different preferences and tastes. Before heading for the furniture store to buy a new set of furniture, ask your employees about their choices as well. Getting the opinion of your employees will help you choose the furniture the matches their needs. Some of them might need personal desks so you should also consider this as an essential factor. 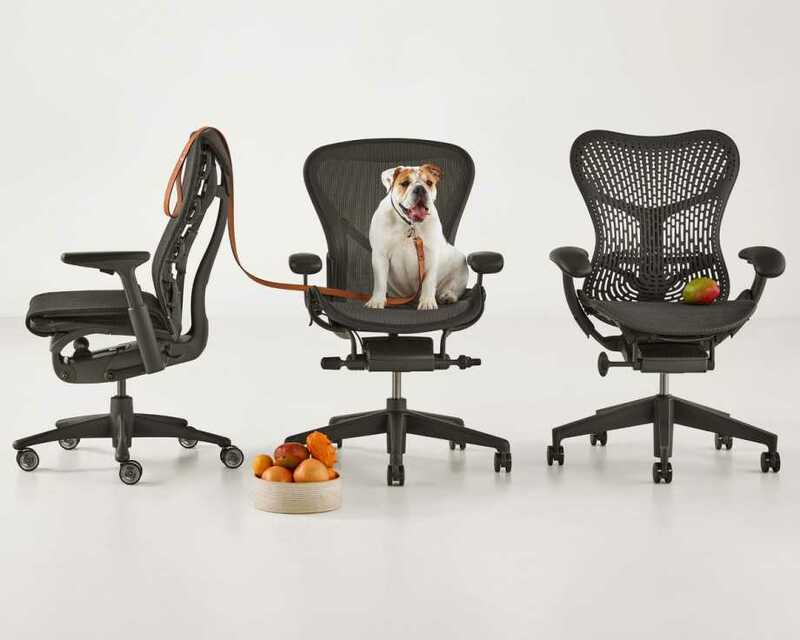 Aside from their desks, some of your employees might also need collaborative workspaces. You should even think about this factor, so you are not only providing comfortable furniture, but also an interactive office environment. Mismatching your furniture is a common mistake if you purchase your furniture from different manufacturers. 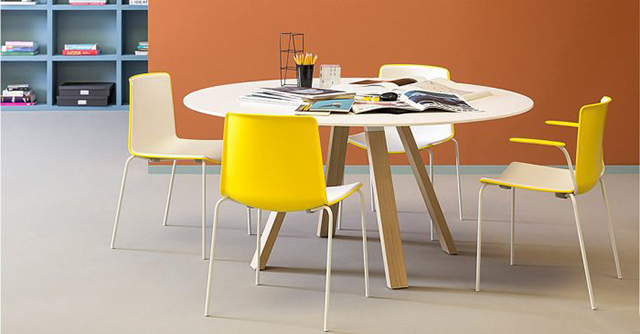 Mismatched colours make your office space less appealing. Make it a point to buy items from one manufacturer to ensure that the colours match perfectly. 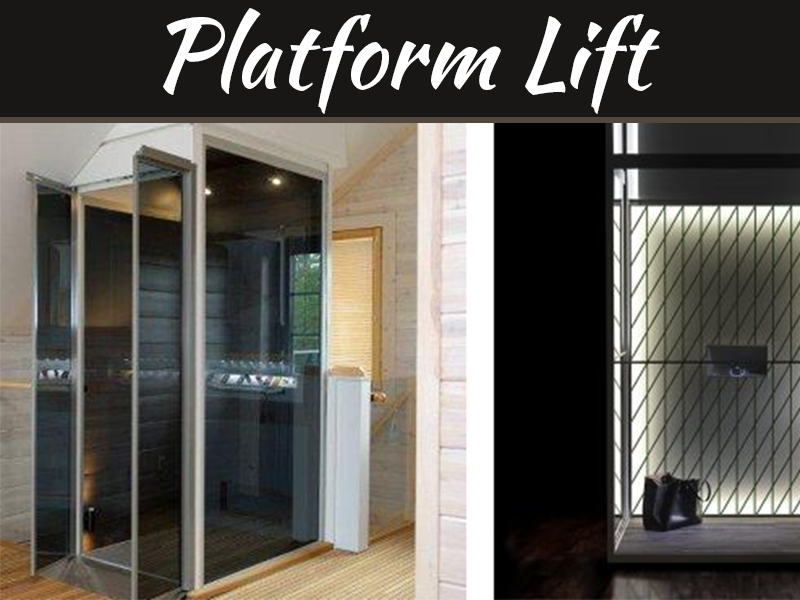 If buying from another manufacturer is inevitable to visit the furniture store where you are planning to buy your pieces so you will have an idea of the colours to match. You may not be paying attention to the type of fabric that the furniture is made of, but they play a vital role in the level of comfort that the furniture piece will provide. Furniture can be made of durable fabrics like vinyl or Crypton. They are easy to clean and suitable for high use areas like break rooms and lobbies. If you want ultra-comfortable furniture pieces, mesh fabrics are the best way to go. Not only are they durable but they allow airflow as well. They are ideal for work areas. For conference rooms, choosing soft leather-like fabrics are recommended. Avoid overly trendy fabrics as they come and go quickly. The manufacturing might discontinue producing the fabric, which makes it difficult for you to find the best match should you decide to buy new furniture. Furniture dealers are supposed to help you with finding solutions for disposing of your old furniture pieces. If the dealer only wants to make a sale, then you are not getting a good deal. Part of buying new furniture is managing your existing furniture. The solution may include old furniture disposal options which are economical and environment-friendly. A reliable furniture dealer should also coordinate with you in removing your old furniture and installing the new ones. It is good to plan, especially if you want to move to a bigger space in the future. However, it is impractical to buy more furniture than you need. Trends come and go. The furniture that may look visually appealing today might be unappealing in the coming years. You are also going to waste your money if you do not intend to use the furniture. It is difficult to dispose of new furniture that you do not need in the first place. 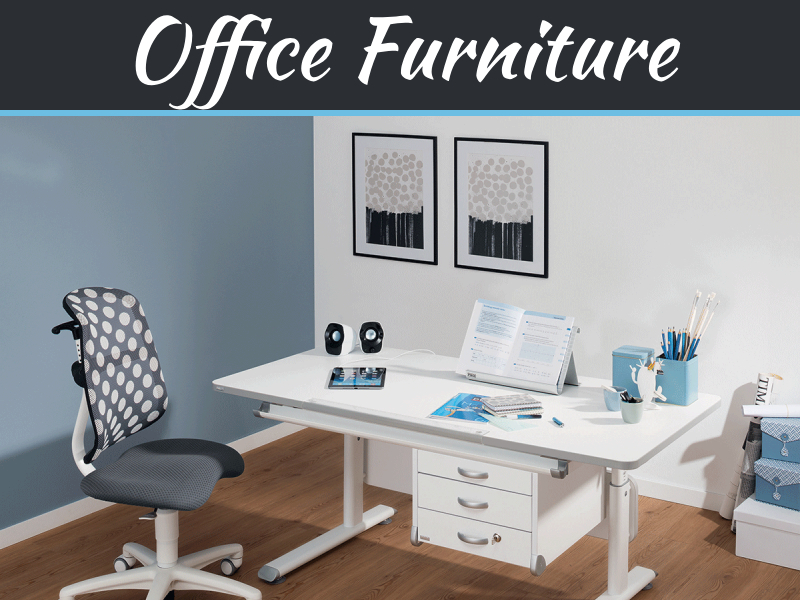 Get in touch with office furniture Houston company to get the best deals on furniture. 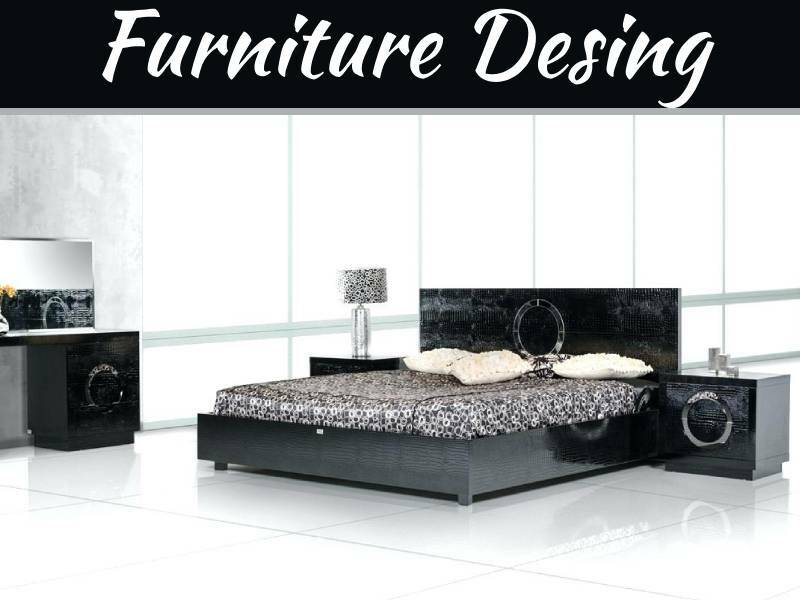 We have a wide selection of modern furniture pieces that suit your unique taste and preference. All these mistakes you mentioned above are one of those which most of the people make. People often choose looks over comfort which cause them so many issues. When you’re working for about 8-9 hours then definitely you should look for your comfort so that you can be productive while working in your office. I’m glad you discussed all these mistakes here.